All types of Oregon hail repair. 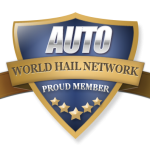 If you have suffered damage from the recent storm in Oregon, the World Hail Network can help. 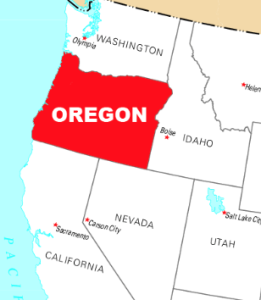 You can learn about hail repair, find a Oregon based company to give you an estimate and perform repairs if you choose. Paintless Dent Removal / Repair. As always, if you need further assistance or have feedback for us, please contact us.